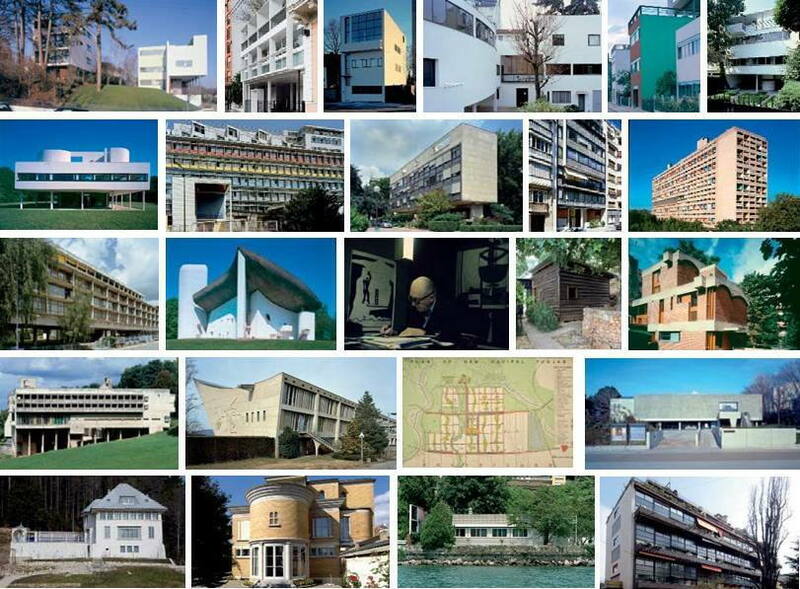 The UN's cultural organisation has listed 17 works bypioneering Franco-Swiss architect Le Corbusier as world heritage sites. 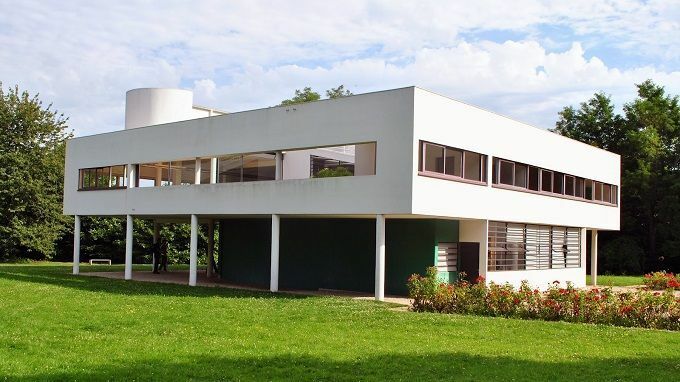 Le Corbusier spearheaded the modern movement after WorldWar One, using iron, concrete and glass in a new focus on bold lines andfunctionality that did not appeal to everyone. They include La Cite Radieuse in Marseille, MaisonGuiette in Antwerp and the Indian city of Chandigarh. 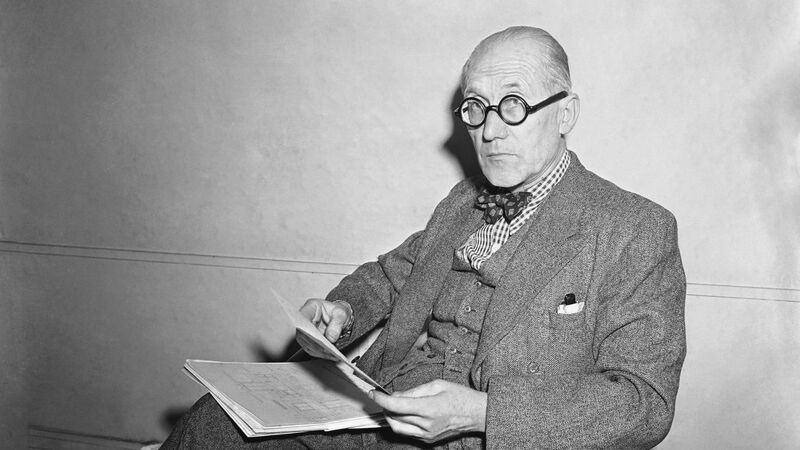 Le Corbusier was born in Switzerland in1887 and later became a French citizen. He became known as one of the 20thcentury's leading architects and a pioneer of modern architecture. He died in 1965.